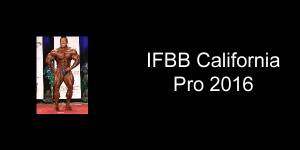 Collin is a fitness industry professional and is currently coaching a nationally ranked powerlifter. He loves experimenting and trying new things in the gym. He is a real leader and believes in leading by example. 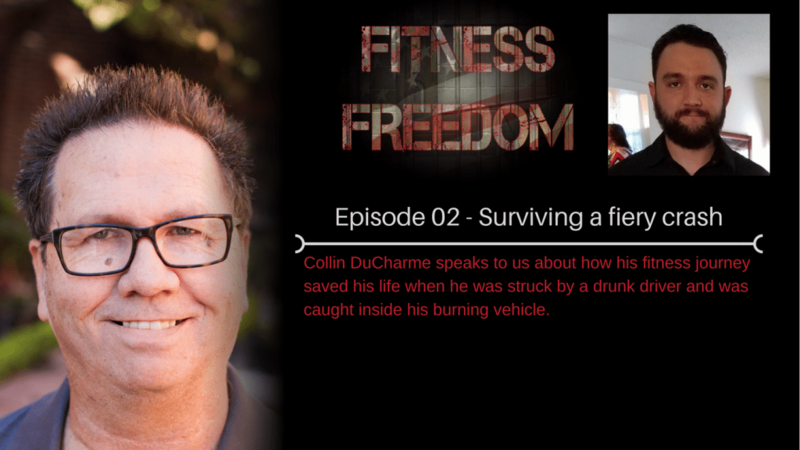 His story is motivational because he explains how his training saved his life when he was hit by a drunk driver and his Jeep burst into flames on the highway. Collin discusses how he started training due to a JROTC program he was involved with. He was put in charge of 30 kids. He wanted his group of 30 to pass the annual physical fitness assessment. He did some research and realized how much knowledge was available to him on the internet. 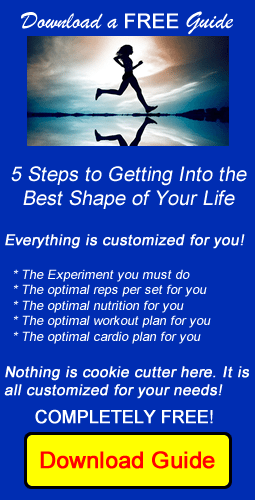 What excites Collin about the fitness industry? Collin tells us that when he realized how much there was to learn he got excited because he loves learning. 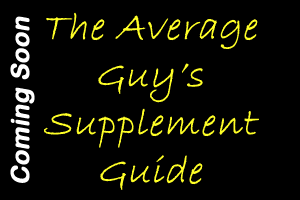 He found out that he knew very little about supplements, so he began to study that topic. 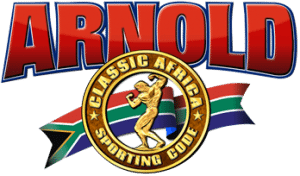 He realized that the fitness industry changes, but that as a result, it is something where you will always be learning new things. He actually used the internet to find a lot of the information he was learning (which 10 years ago was much harder than it is now). What is the most important thing he learned? .He has experimented with almost every method of eating and he realized that how you've been trained to eat as a child is probably what you should eat now. If you grew up eating potatoes then that's what your body will likely appreciate the most. Listen to your body because until you realize what works for you, you're not going to achieve the results you want. Collin refers us to his car accident as his motivation to train. As he was stuck in his Jeep and people just stared at him, he realized he had a reason to live (his wife) and so he managed to get out of that burning vehicle. He feels that if he had not been training regularly he would never have made it out of the vehicle. We all need to be prepared for eventual issues. How has training changed since the accident? Collin teaches us that we need to work on body parts we would normally ignore because the entire body works as a unit. We need to improve our weaknesses before we build muscle.